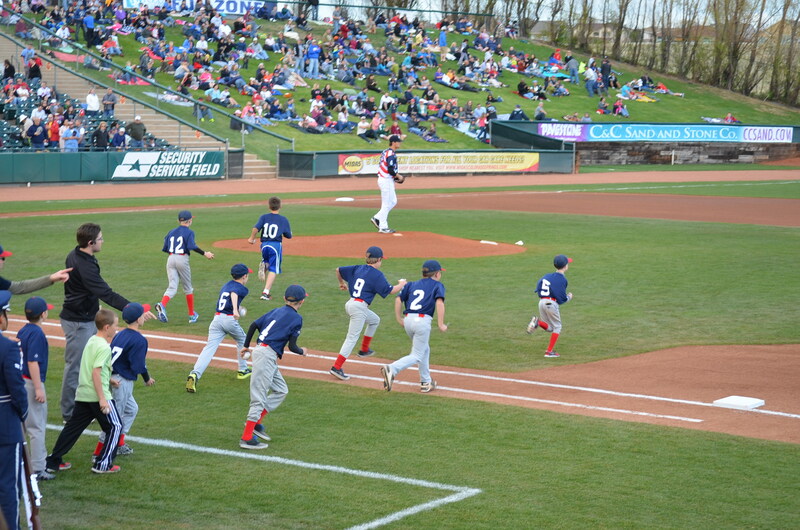 The first weekend of May, Timmy’s Little League baseball team did the Little League fan experience thing** with the Colorado Springs Sky Sox, the AAA Minor League Baseball team that plays right up the street from us. They’re the Colorado Rockies AAA affiliate team. **It took me a second to sleuth around for the name of the program that Timmy participated in. 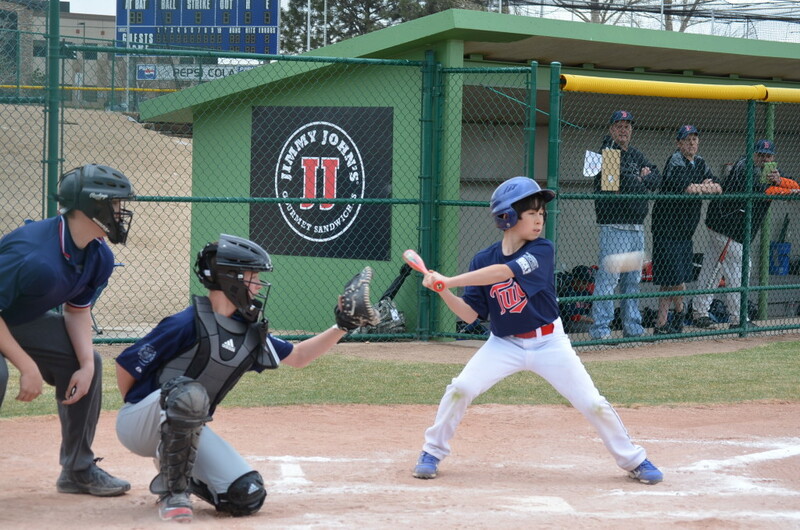 It’s called the “Junior Sky Sox“. This is very similar to what Timmy’s team did in Florida last summer with the Pensacola Blue Wahoos “Field of Dreams” experience. This was also one the Sky Sox’s multiple Military Appreciation Nights, along with Timmy’s free ticket, the rest of us got discounted box seat tickets with our military IDs. That was nice. Yesterday was one of the baseball-iest days I’d ever experienced. 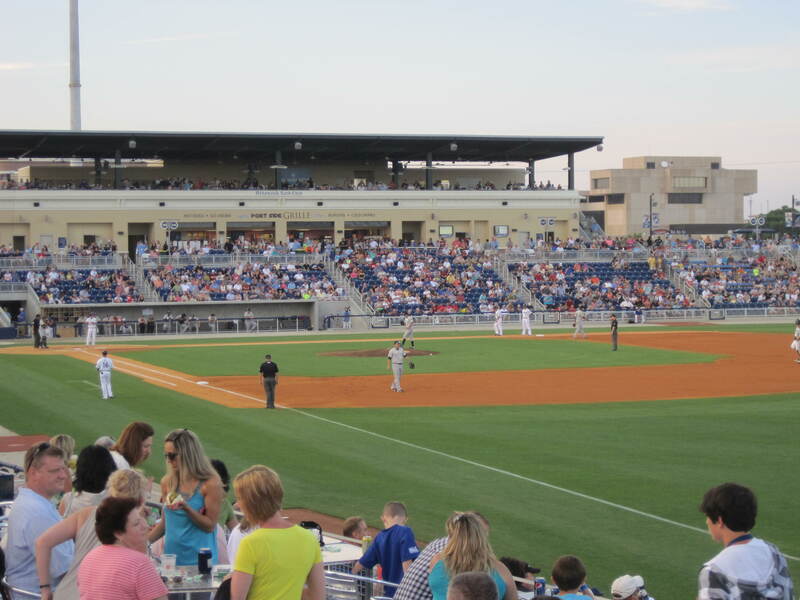 Each of the boys had their own baseball games during the day, then we headed out to Pensacola and enjoyed seeing our new local AA minor league baseball team, the Pensacola Blue Wahoos, in their brand new stadium right on Pensacola Bay! 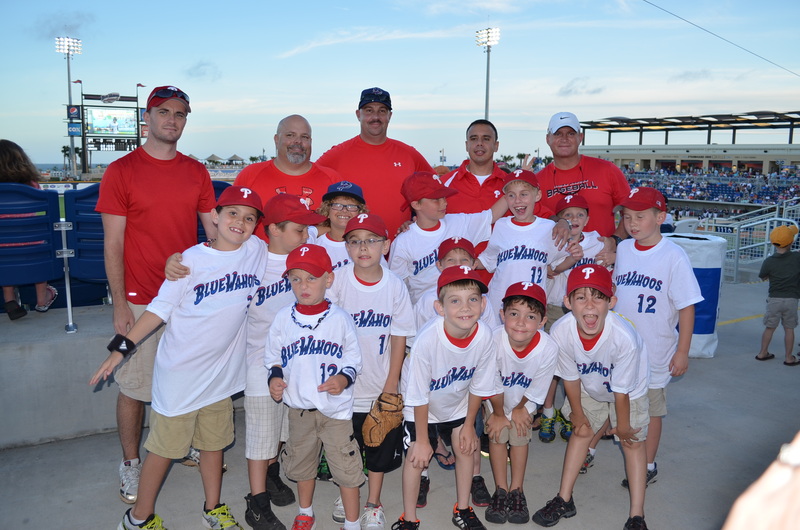 More on the Blue Wahoos later. 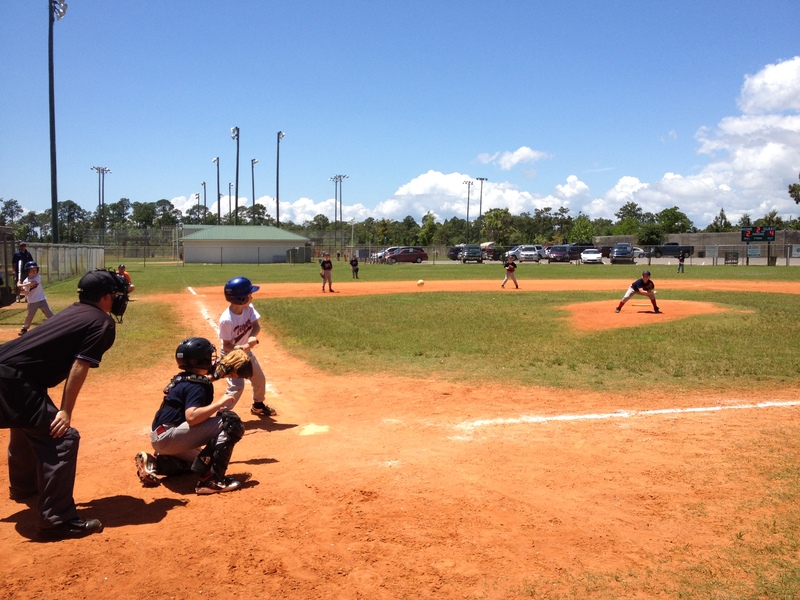 Our boys here play for Navarre Youth Sports Association’s baseball league. As is typical in Florida, they’re serious about sports here. And they start those boys EARLY! 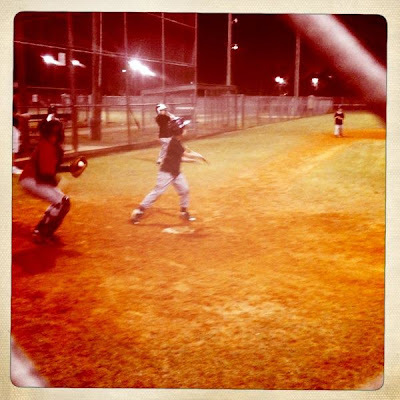 Our own sons had never played baseball until we moved here, and it turns out there are several hundred boys playing baseball here, and several hundred more playing soccer in the same club. 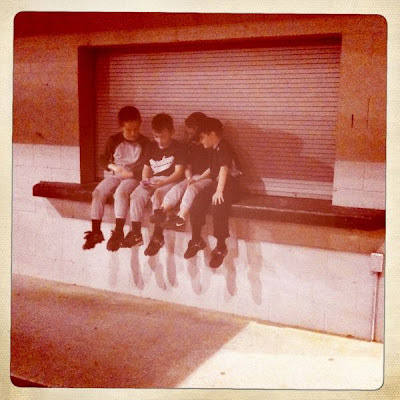 And come this fall, ALL those boys (except my two) are playing football. 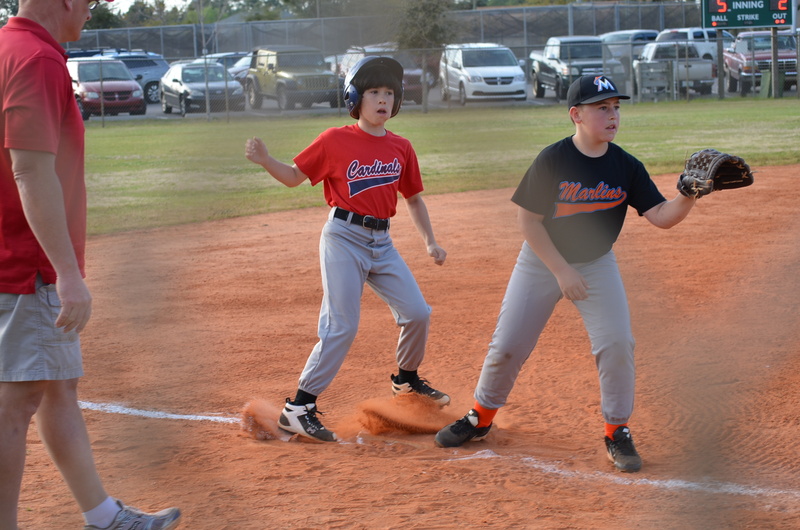 In this particular club (and I’m not sure who the national level organization is that this club now follows — last year it was Dizzy Dean, but this year it isn’t) the boys’ teams are simply named after the coach’s favorite major league team. 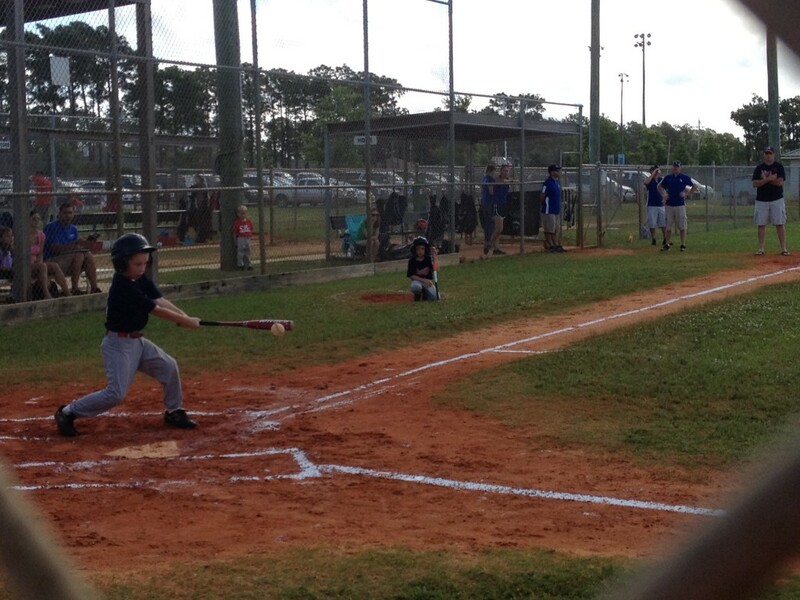 Last year Jacob was on the White Sox, this year he’s on the Tigers. His current coach is indeed from eastern Michigan. Timmy is on the Braves and he couldn’t be more excited about that. I captured some pretty good pictures of the boys at their games yesterday. 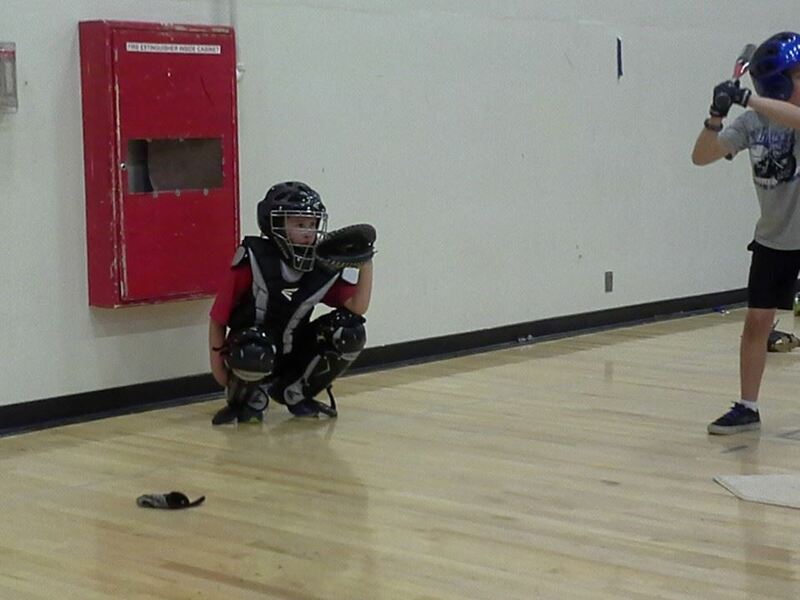 They’re both respectfully among the youngest on their teams, and this is Timmy’s first year playing baseball. It’s remarkable seeing their skills develop over the course of the season! Two hours later, we were at Jacob's game. I haven't taken many pictures this season because I always fear I'm going to miss something while looking at the screen on the back of the camera. And in this case, I took this picture right before he hit this ball for a single! Do you see the ball in motion? It's hovering between the third baseman and the shortstop. Please Keep Up the Great Comments – Still Troubleshooting! I now have LiveFyre itself on board to help me troubleshoot things. I have flipped an additional switch in the LiveFyre settings and if you could continue to leave FB and blog comments I can see what is working and what isn’t. I’m now about to try some Twitter testing…so hopefully you’ll see comments from Twitter come in on this post, thanks! In the meantime, here’s another picture for you to enjoy! 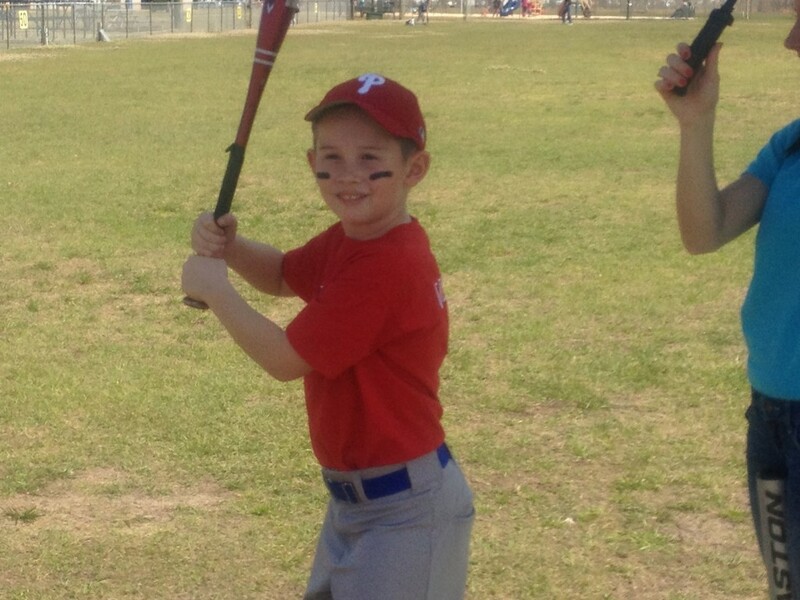 Jacob’s team won their baseball game today. Timmy’s team didn’t win, but they only lost by 3 runs, and Timmy scored a run! We’re so proud of our guys! This was taken on the way home from baseball today. 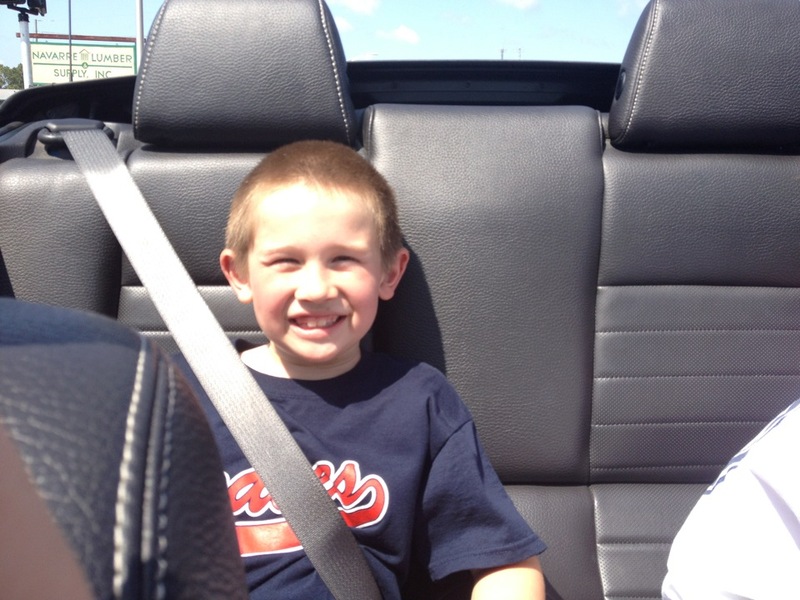 Timmy was happy about (a) doing well at baseball and (b) riding in a convertible on this beautiful day!